Thursday was set up day at the Westward Look show. 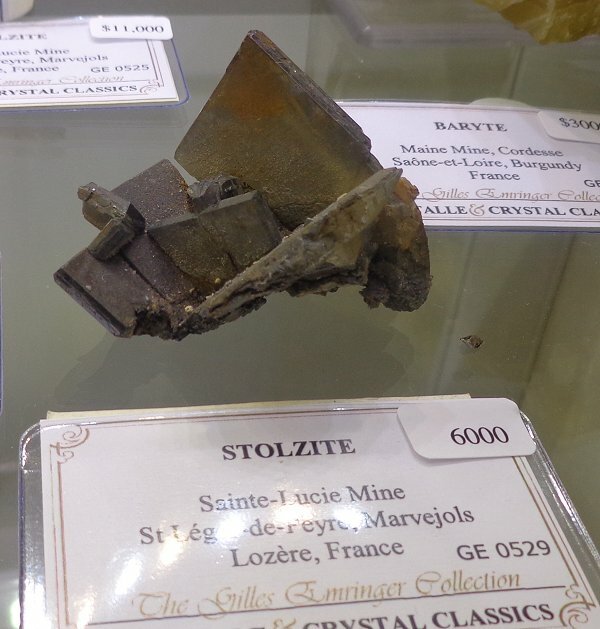 The buzz is the incredible specimens made available by Ian Bruce and Kristalle of the Gilles Emringer Collection of French Minerals. Oh my goodness! 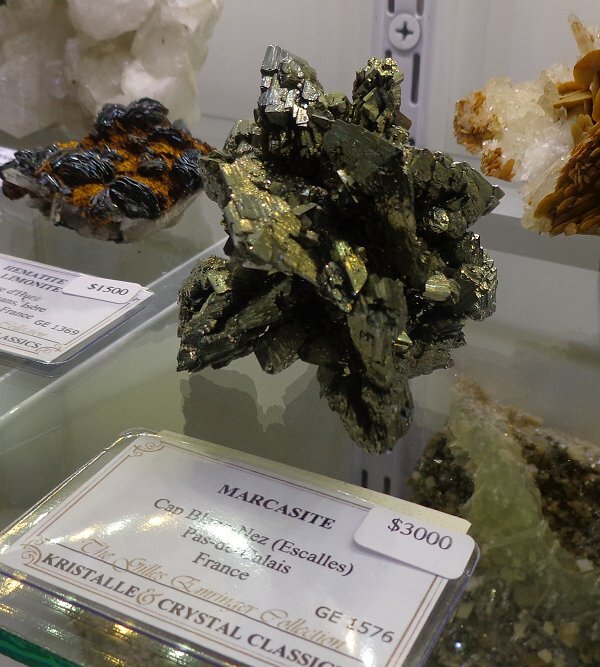 This collection of French specimens is likely surpassed only at the Sorbonne museum in Paris. 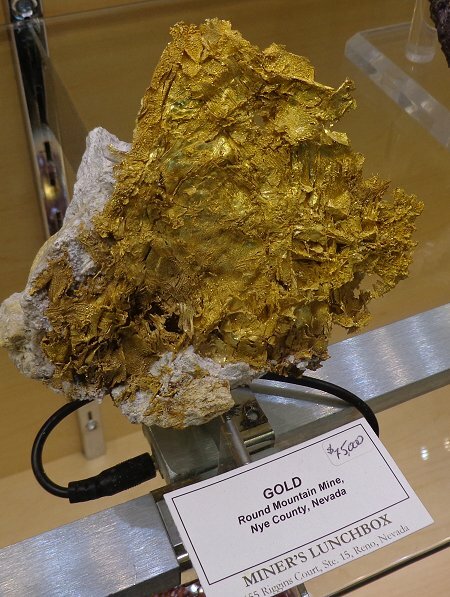 I was fortunate to be able to view the material and snap a few pictures before they were taken by collectors and dealers. i did manage to obtain some specimens for a Tucson update also. 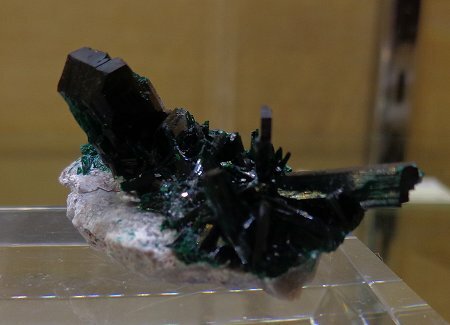 One specimen in particular has an interesting story. 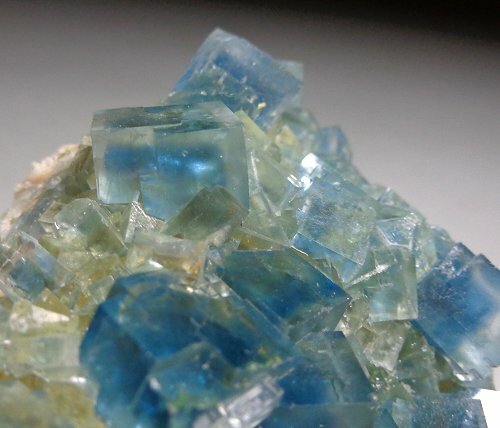 The Chessy azurite below was actually once two specimens with one half in a collection in the United States and the other in a collection in France. Someone saw both pieces and made the connection in his mind that they might actually fit together. Drum roll please..... A perfect fit! 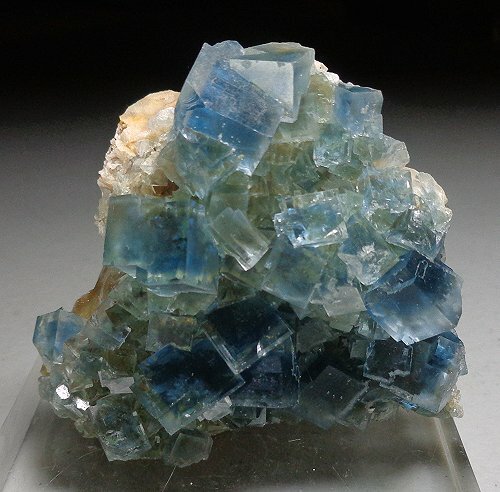 This is likely the finest specimen of azurite from Chessy that exists. 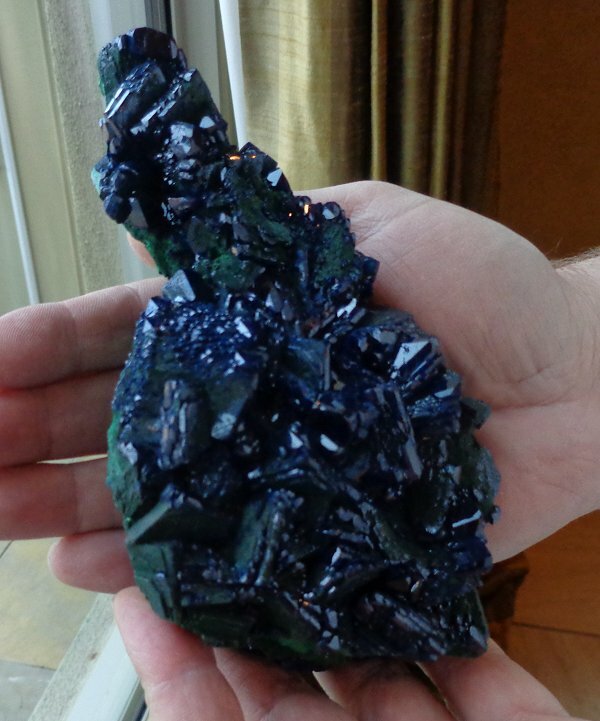 The azurite in Ian Bruce's hands. 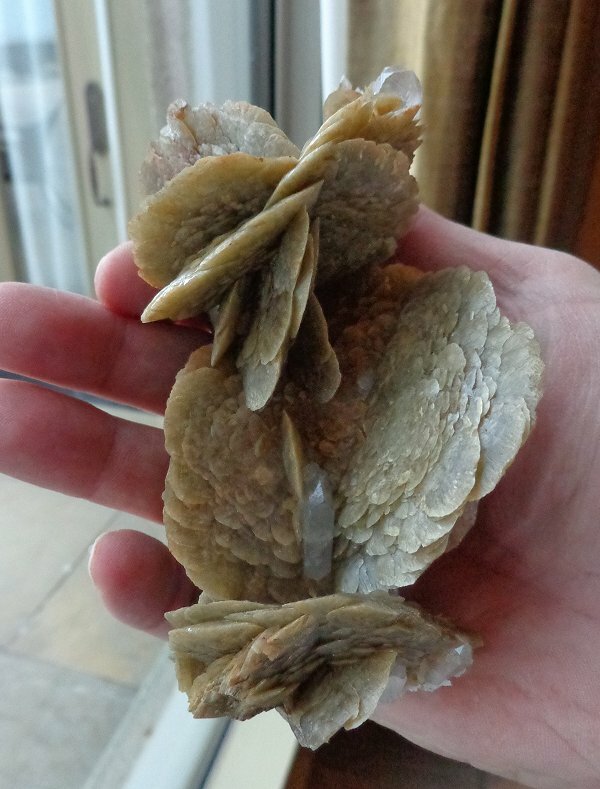 A stunning example of siderite and quartz in Ian's hand. 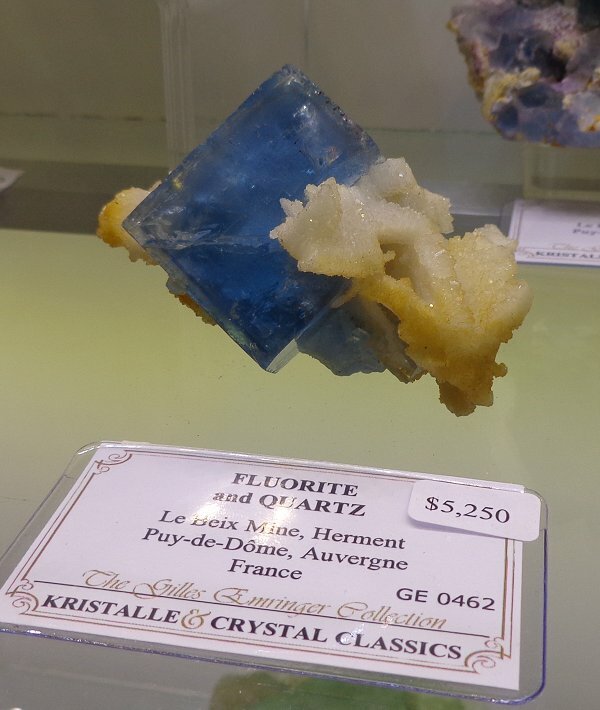 A portion of the fluorite display in the Crystal Classics/Kristalle room. 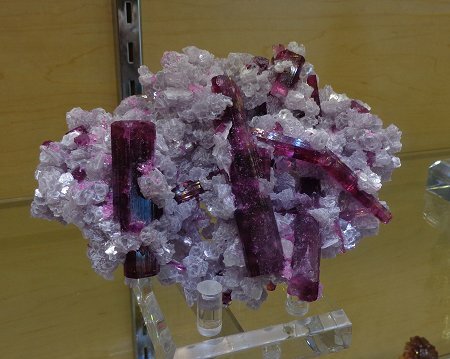 Another gorgeous specimen in the Crystal Classics/Kristalle room. 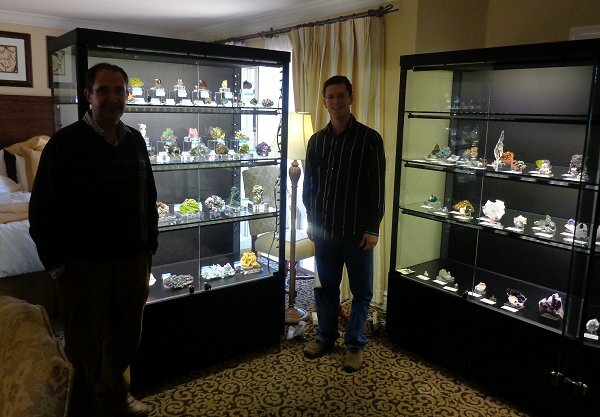 In the Crystal Classics/Kristalle room. The following are a few of the specimens I obtained from this important collection. I will be posting these and a lot more in the coming week. 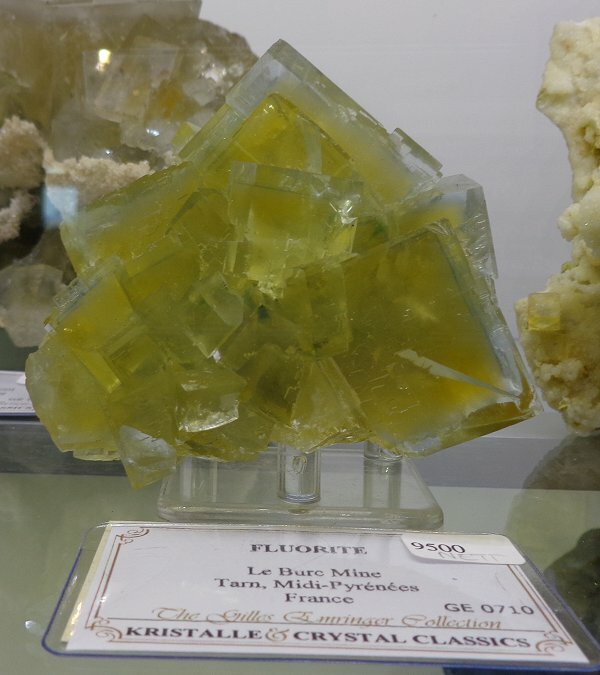 A specimen of fluorite from the La Barre mine, Puy-de-Dome, France. 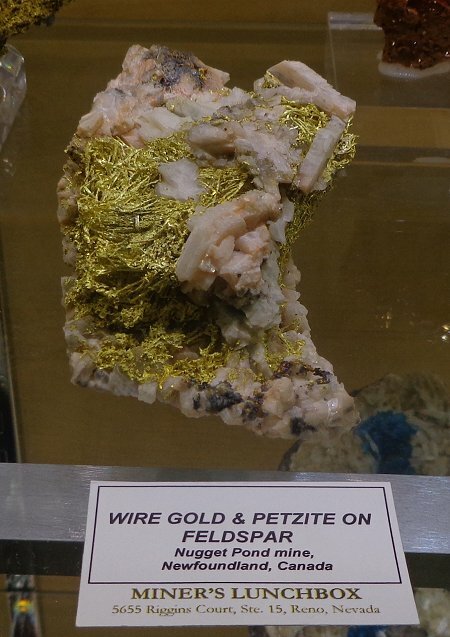 A close up of the above specimen showing the color zoning. 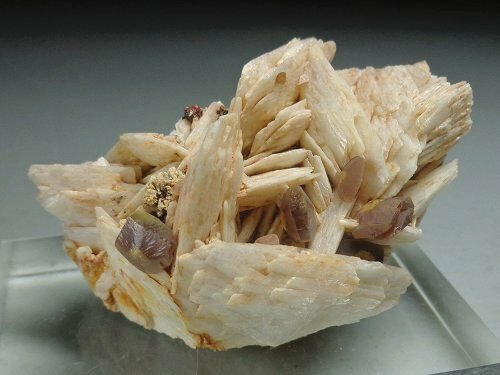 Wulfenite on Baryte from Lantignie, Rhone, France. 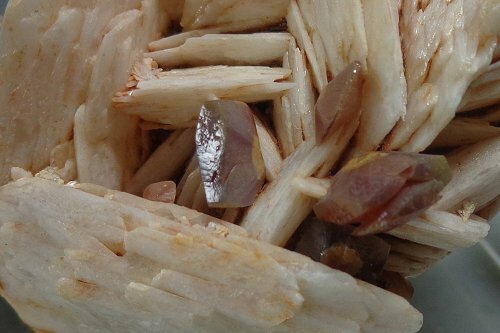 A close up of the undammaged wulfenite crystals. 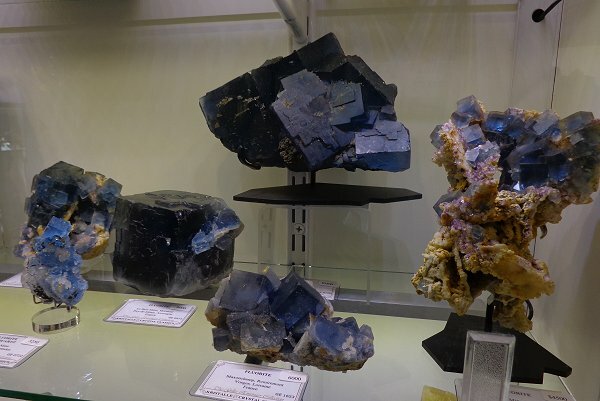 Two generations of fluorite from Arbouet-Sussaute, Aquitaine, France. 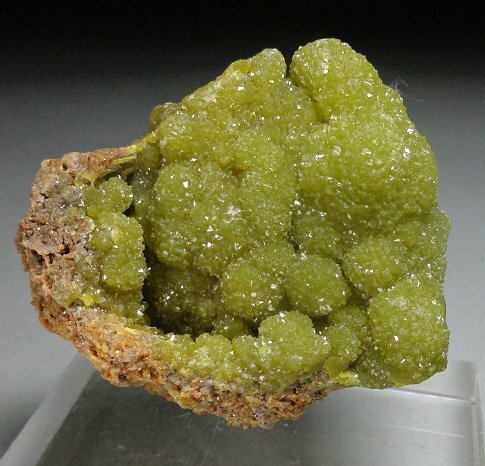 Pyromorphite from Asprieres, Averyon, France. 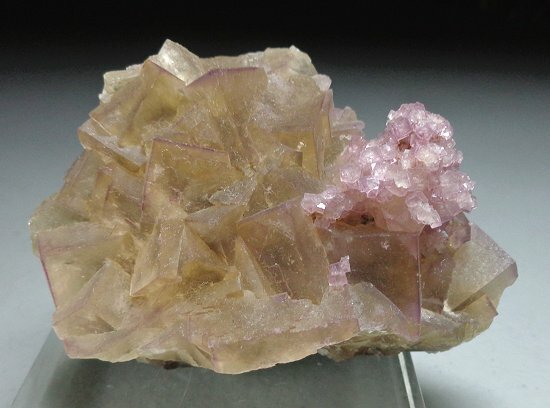 A ceruusite twin from the Sainte-Lucie mine, Lozere, France. I stopped by to see Scott Werschky setting up in his room and I have tosay that his material has really improved a lot over the years. 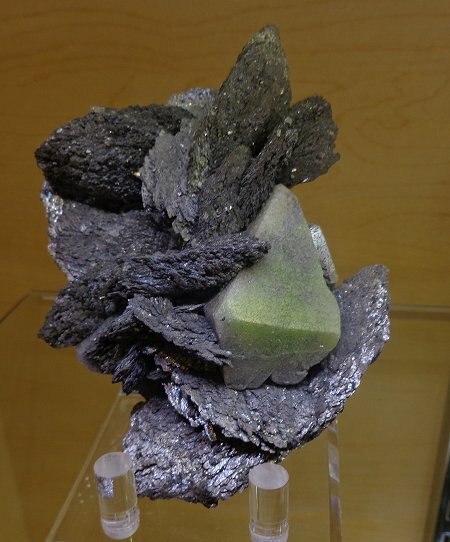 A stunning TN specimen of brochantite from the Milpillas mine in Mexico. 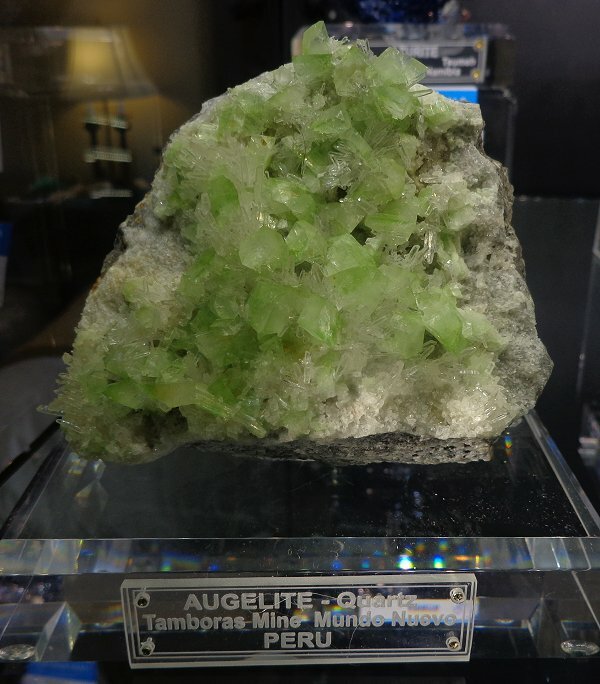 A stunning cabinet sized specimen of elbaite from the Jonas Mine. 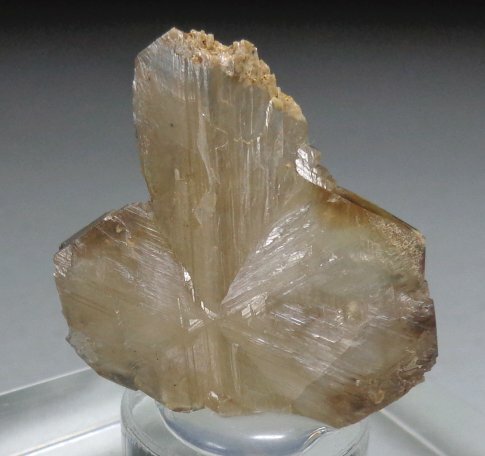 Scheelite set on lollingite from Inner Mongolia, China. I also stopped by to see Jordi Fabre who is sharing a room with Tom Spann. This is Jordi's first time at the Westward Look. A very fine augelite from Peru. Jordi and Tom Spann by their respective cases. 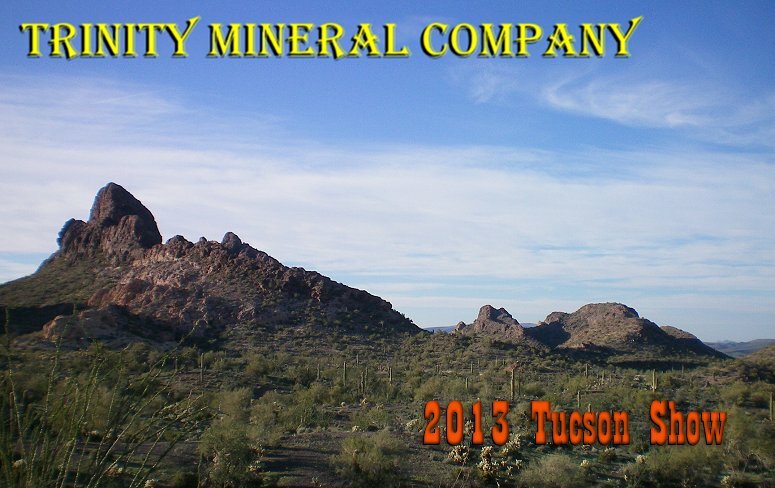 Much more to come from Tucson so check back often!